India’s richest man has seriously upped the ante in the country’s mobile war. His Reliance Jio network is offering free internet-enabled handsets, potentially reaching 500 mln more people. A strong oil refining business means he can worry about recouping the investment later. Oil-to-retail conglomerate Reliance Industries on July 21 unveiled a "zero-cost" high speed internet-enabled phone at the company's annual general meeting in Mumbai. Customers will be able to get the "JioPhone" for a one-time refundable security deposit of 1,500 rupees ($23.32), Reliance Chairman Mukesh Ambani said. He added that voice calls will be free on the JioPhone and unlimited data packs will be available for 153 rupees a month. The phone will be available from August 15, India's independence day, on a trial basis. Reliance is calling the phone "India's intelligent smartphone". Jio, India’s largest 4G network, launched 10 months ago. Most standard feature phones in India only work on older 2G and 3G networks. 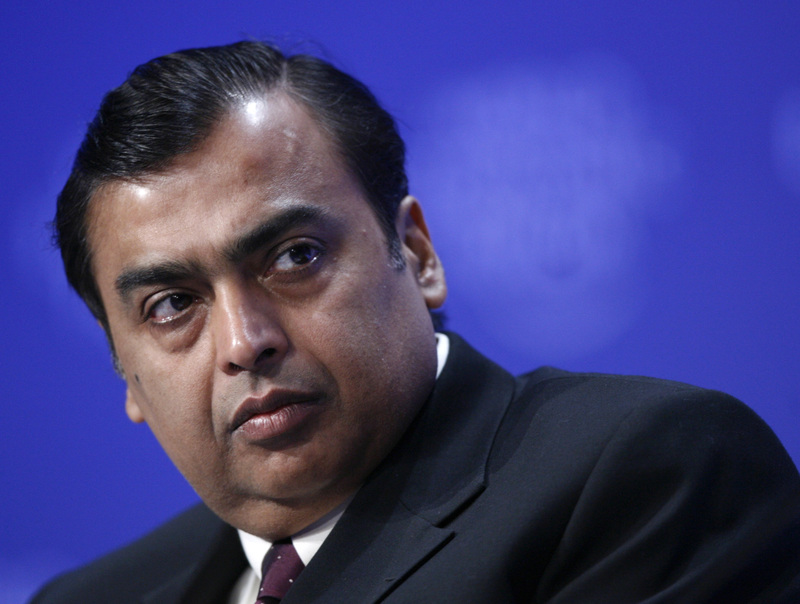 Reliance also proposed a one-for-one issue of bonus shares. The company's stock was up 3 percent by 1400 in Mumbai on July 21. The shares have risen 57 percent in the past one year.